For pilots it was all about the landing. A grease job landing could redeem your pride after an in-flight screwup. Conversely, an ohmygod landing would color your attitude for days. Copilots mostly read the checklist and worked the radio, but it was important for them to practice the stick and rudder stuff so they could upgrade to AC's also. Pilots swapped roles so that when the weather and destination were favorable, the copilot became the pilot in command and made the landing from the right seat. Destinations like Tan Son Nhut, Cam Ranh Bay, and Danang were good for this. 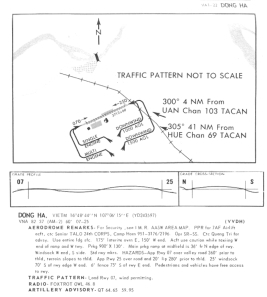 They had forgiving 10,000' asphalt runways so if your landing wasn't going quite right, there was enough runway to recover and get the bird down safely. But there were also "challenging" destinations with lousy weather, a metal or dirt runway, and 1/3 of the length in which to stop the bird. 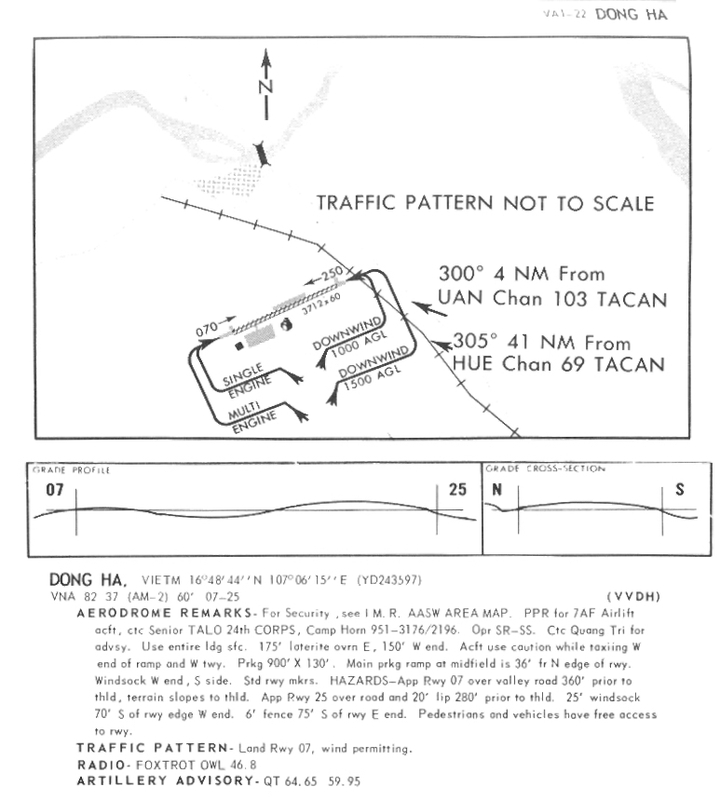 Shoehorning a fully loaded C-130 into Dong Ha, Quang Tri, or Khe Sanh was always "interesting" and the aircraft commander made these "max effort" landings. 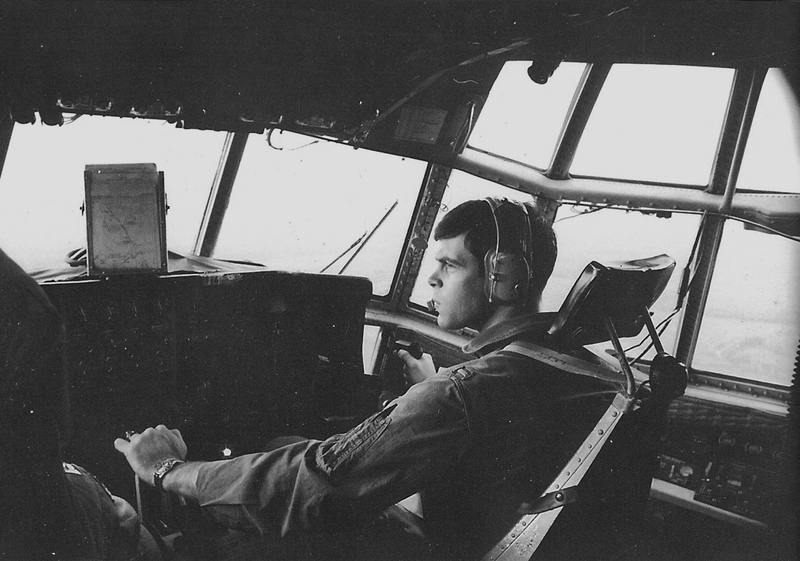 RR and I were both copilots flying C-141's out of Travis in 1969 and 1970. We lived in the same apartment complex on East Tabor in Fairfield. I volunteered for C-130's and had been flying them for a few months when he also arrived at CCK as a green AC. Operation Lam Son 719 began in early 1971 and it was all hands on deck. Every crew was called on to deliver the goods to "challenging" destinations. On one of these missions, RR made a really bad landing. Pilots always kidded that any landing you walk away from was a good one. And if you screwed up big time, what was the worst they could they do to you? Send you to Vietnam? We young pilots really respected our flight engineers. The engineer was typically the oldest (30 or even 35 years old!) and most experienced man on the crew. And he'd seen it all. RR's flight engineer had seen some bad landings, but this day the landing was really bad. The airplane was not broken, but the flight engineer was so shaken that he got off the airplane and refused to get back on it with RR in command! I haven't heard of this kind of thing before or since. 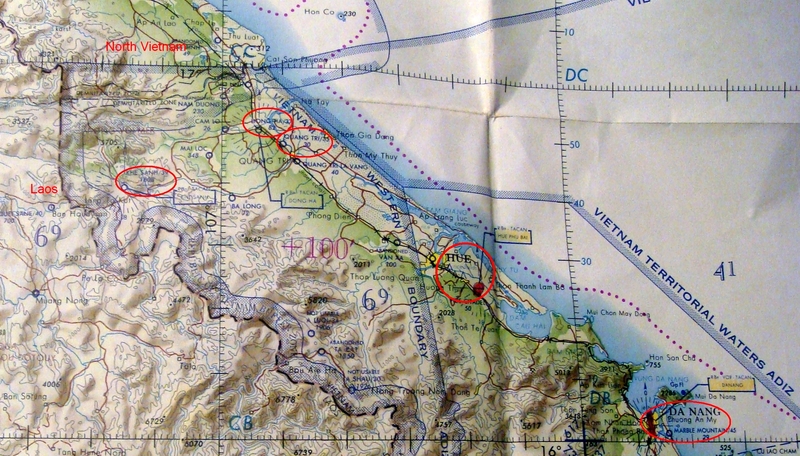 He wouldn't even fly back to base, so the plane and crew were now stuck at a remote field. 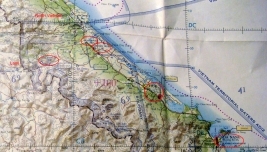 It would be a mortar magnet if the plane stayed overnight, so the situation was radioed back to flight operations in Saigon. They brought in an instructor flight engineer on the next available C-130. He flew out with RR's crew and the flight engineer flew out on the second bird. RR and his engineer probably had to take no-notice check rides, but nobody got busted down.